Building lifelong relationships with our patients! Welcome to Upper Ottawa Dental! 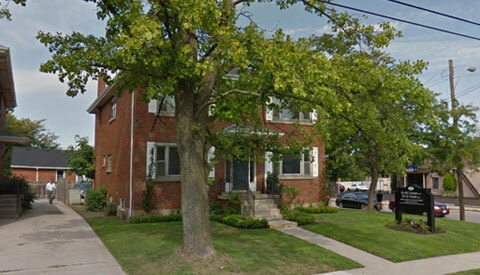 Upper Ottawa Dental is excited to offer a new practice in the Hamilton Area. Visit our innovative location and meet our eager team, who is here to preserve your family's oral health care for many years to come. 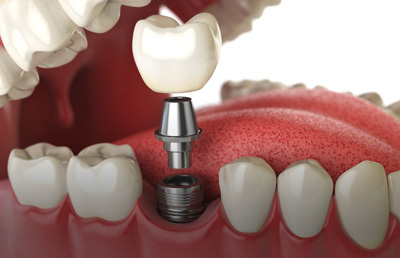 We offer many contemporary services, such as restoration through dental implants. We are also proud to offer sedation dentistry options so we can alleviate the anxiety of visiting the dentist, leaving you with healthy teeth and a comfortable experience. 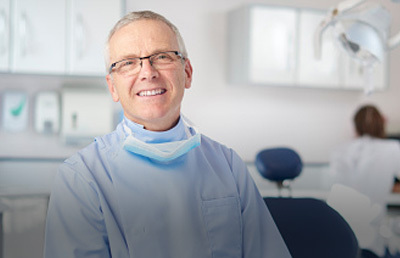 Dr. Mark Ceroni and his team are here to offer professional service in the Hamilton area. 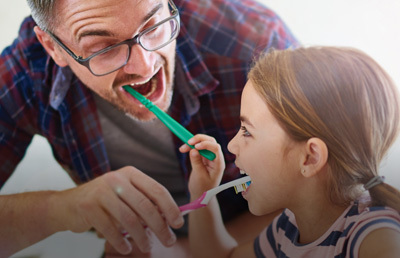 We can monitor and maintain your family's oral health from the very start. From tooth replacement to secure, comfortable dentures, dental implants can improve the look and feel of your smile. We know that a visit to the dentist makes some patrons nervous. Relax and receive comfortable dental care through our sedation options.